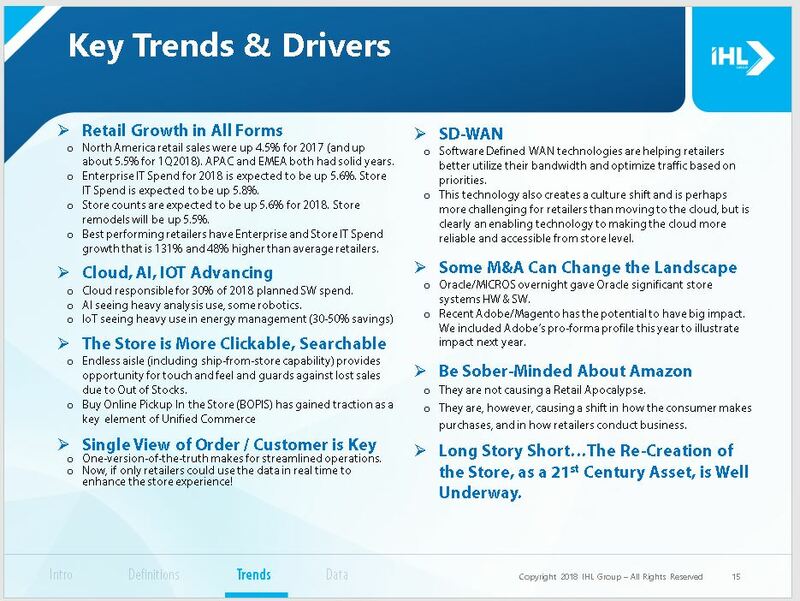 The Retail SaaS Market is exploding worldwide for two main reasons: retail in emerging economies is expanding, and enterprise retailers are re-architecting their systems for Unified Commerce (the systems that enable the procurement, sale and delivery of merchandise independent of channel) and Cloud computing (along with its cost efficiencies). 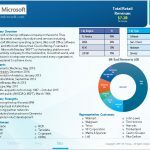 IHL projects the worldwide software-as-a-service market will grow 213% from $10.6Billion today to over $33.2B in 2022. This particular report looks at the overall Retail SaaS Market Worldwide. Who are the real leaders? 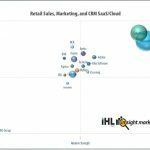 Who is leading in the Retail SaaS market? 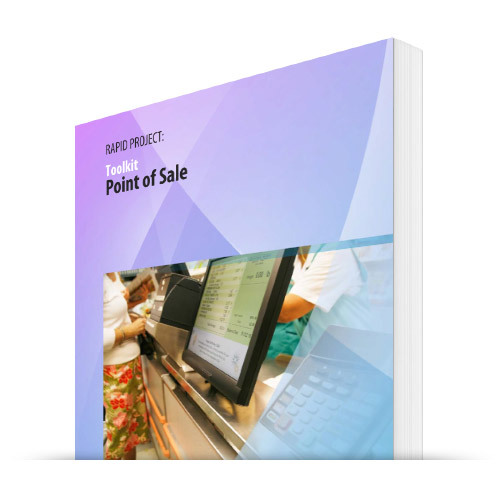 Which vendors are leading in sales, innovation, market reach and can implement a complete Unified Commerce approach via the Cloud? It’s all here. 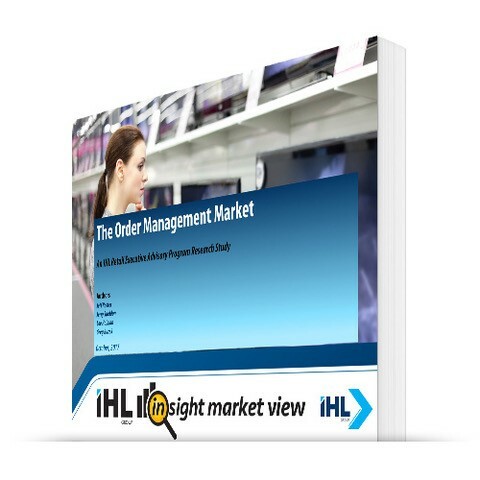 This is the second of several studies under the IHL Insight Market View series of research that is part of the Retail Executive Advisory Program (REAP) at IHL. 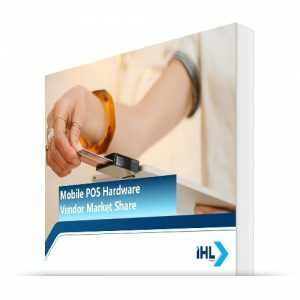 This study looks at the Total Retail Software-as-a-Service Market across 13 market segments of Retail and Hospitality. 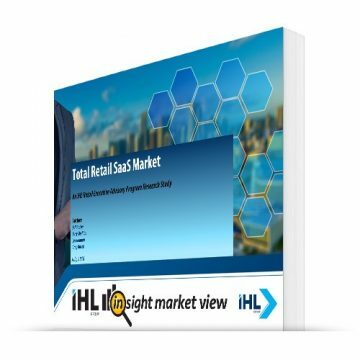 Readers of this research will get a forecast for Software-as-a-Service compared to Software worldwide. Rankings are provided for North America only as well as Worldwide. What makes this research different and more rigorous is that it is based on a very sophisticated and highly objective research model. 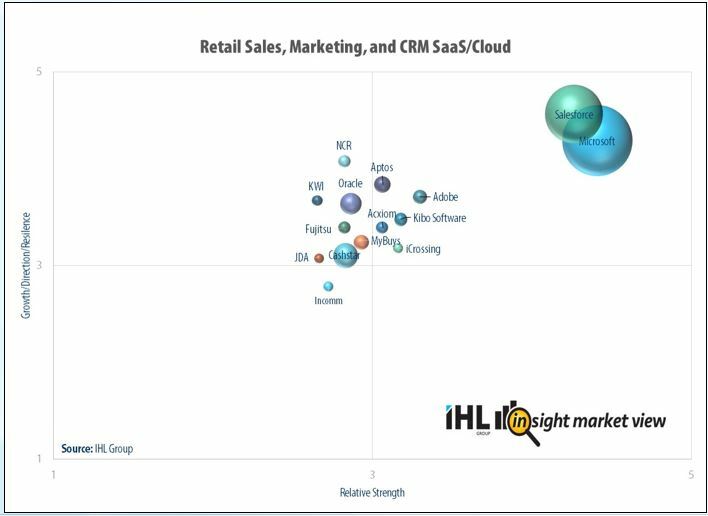 It allows vendors, retailers and analysts to see who are the real leaders in retail SaaS Software, true market rankings, who is leading in the fast growing markets, and which vendors are leading in sales, innovation, market reach and can implement a complete unified commerce approach to retail. No, it does not. 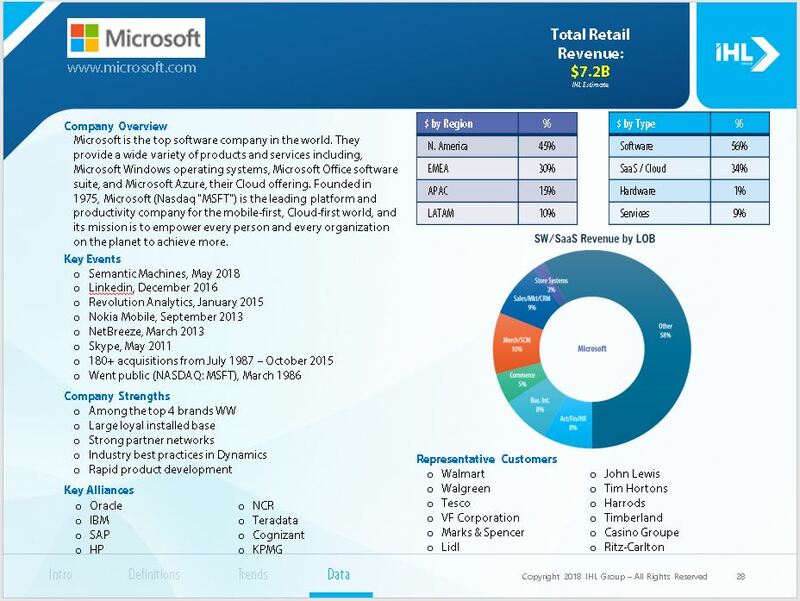 We specifically look at comparing directly to the our Software study so that we can match 1 to 1 on the movement of traditional software to the cloud.